Fast forward to many, MANY years later, and yes, I will pretty much eat most vegetables. My taste has matured and I have even been eating broccoli and brussel sprouts for the last eight years or so. 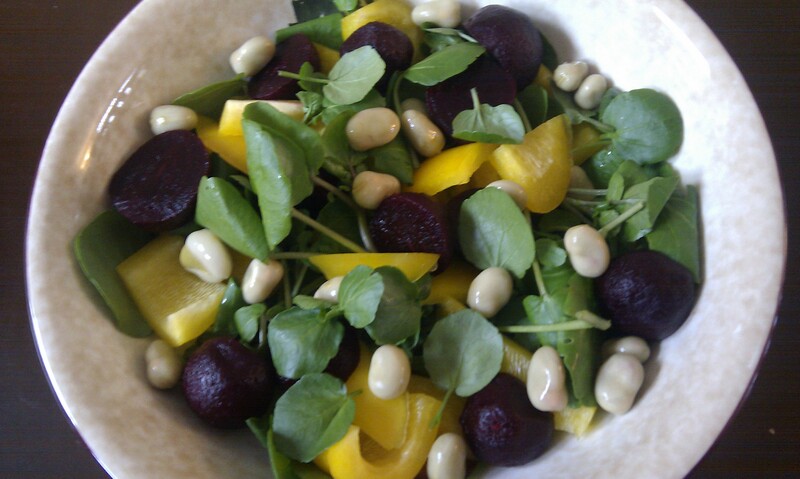 I am still however, slightly wary of some vegetables and when I was approached to take on the Think you know Beetroot challenge, I had to be honest and let them know that as a child I absolutely totally DID NOT LIKE beetroot. Since then, I haven’t touched it either, even though my parents are huge advocates of this very dark purple fleshy vegetable! 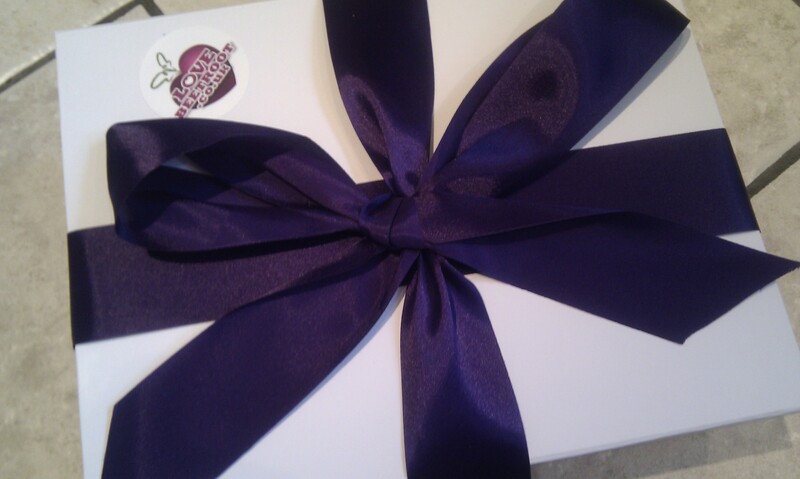 I took delivery of this stunning box of three different types of beetroot. Cooked natural beetroot, vacuum packed with no added flavours, cooked beetroot in mild vinegar and last but certainly not least, the fiery Sweetfire beetroot, baby beetroot cooked and infused with a marinade of chilli, oil and white wine vinegar! There are plenty of ideas on the LOVE BEETROOT website which show an incredible versatility of this contender. After much deliberation, I decided to give the Beetroot a slight Middle Eastern/Mediterranean kick and used some of my favourite ingredients to mix up with it. I am pleasantly surprised by just exactly what you can prepare with beetroot and even in ancient times, it was used as a medicine to treat conditions such as headaches and toothache – for those of you who know I suffer with toothache constantly, this is a bonus! For the ladies, it is also low in calories and rich in folate! For my first experiment I added three chopped Sweetfire beetroot to 250g strained greek yogurt, mixed in one tablespoon of honey and topped it with pumpkin seeds and more chopped beetroot. Served with flat bread, this was a tantalising taste on the tongue of the chilli mixed with the honey and the natural sweetness of the beetroot. 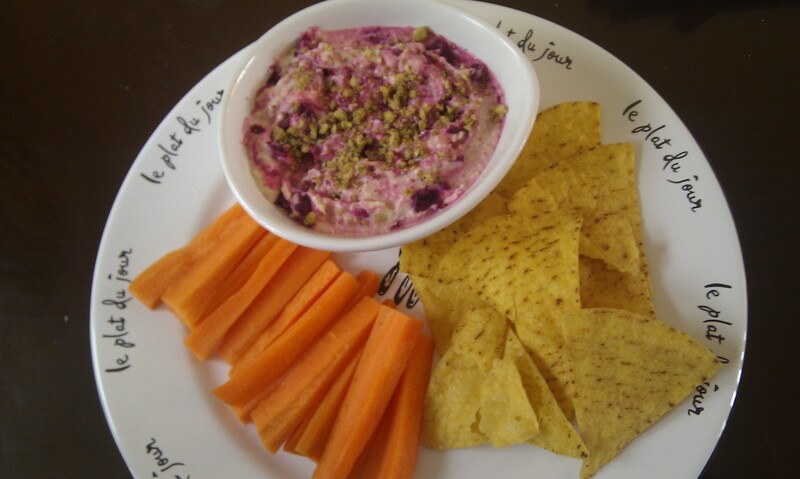 I thoroughly enjoyed the taste and found I wasn’t shying away from eating more and more of this fresh and tingly dip. 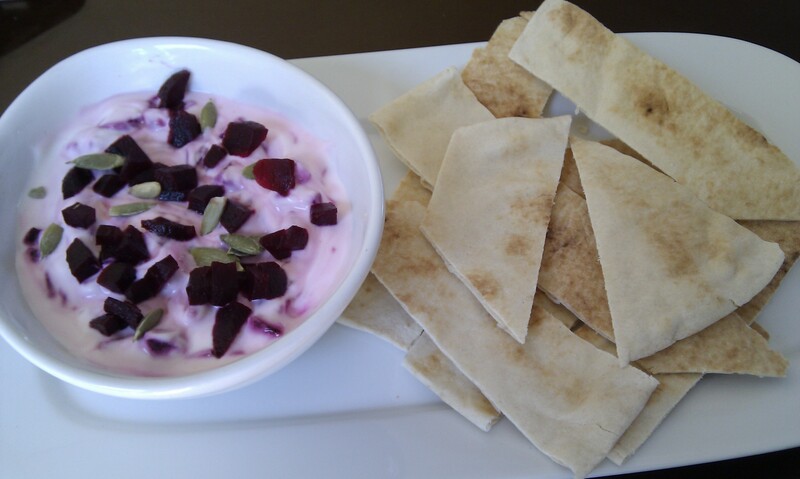 I then decided to use a bit more of the Sweetfire beetroot as it immediately became my favourite, with a homemade chunky hummus. Blend the above ingredients just enough to leave a few chick pea bits to make the hummus chunky. Add 3 chopped Sweetfire beetroot topped with crushed walnuts or pistachio and serve with crudites or chips. Finally, to end the insanely hot week of summer at the end of september, I chose to make a salad, using the cooked beetroot in mild vinegar. Toss the salad ingredients together, drizzle with olive oil and chill for an hour before serving. If you want an extra zing for this salad, just add an extra capful of vinegar over it before chilling. I have certainly had fun trying out the Beetroot and have a couple more recipes to share with you in part two coming later in the week. Don’t forget you can go to the website at Love Beetroot and enjoy creating all the fabulous recipes they have there from burgers to cupcakes! You can also follow them on Twitter @LoveBeetroot and make sure you use the hashtag #Thinkyouknowbeetroot to say HI to the gang and spread the word! !